 Interview experiences for vacation schemes and training contracts. Law firms are sorted alphabetically. When was your Addleshaw Goddard interview? Please describe the interview process at Addleshaw Goddard. What advice would you give to future applicants for the Addleshaw Goddard interview? Interview: relatively unstructured – although the obvious ‘why us’ and ‘why law’ were asked, it felt more like a discussion in that the next question expanded on your previous answer. Lack of rigidity allows you to steer the interview in a particular direction. Analysis discussion: Given a list of documents that referred to a problem (some documents were deliberately useless), and given half an hour to make a note of the key issues. Then had a ‘discussion’ with two partners about the problem, any causes of action, and any solutions. Note that you were only allowed to take in one side of notes, and not of the documents. Relatively informal – no need to stand up etc.